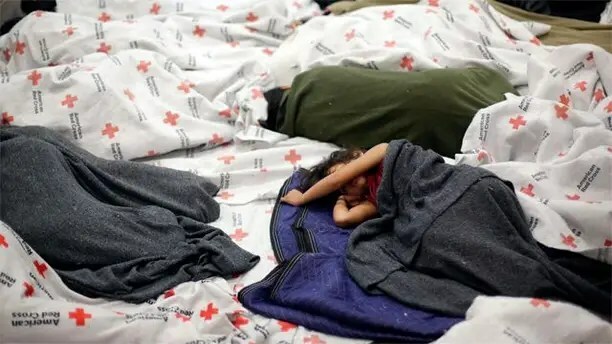 President Obama is holding off on seeking legal changes to speed up the deportation process for illegal immigrant children, but is seeking more money than initially expected from Congress to deal with the crisis on the U.S.-Mexico border. The president sent a massive $3.7 billion request seeking funds for everything from transportation costs to border enforcement to surveillance to health services. Officials said they are taking an “aggressive” approach. Now that Obamacare has opened disastrously, many on the right hope it will fail “under its own weight”. Not a chance. No government program has ever been ended just because it did not perform as sold and cost more than originally estimated. Social Security is paying out more than it takes in already. Medicaid and medicare are both breaking their budgets. No government program ever stays within budget over the long term. But though wishful thinking mixed with logic dictate the need to end Obamacare by those on the right, the left will not let go of their dream so easily. With Obamacare, the current plan is implement as much as possible in a piecemeal manner. The trick is to effect change in the healthcare system without disturbing too many people at the same time. A famous experiment found that if a frog is thrown into scalding hot water, it will immediately try to jump out but if a frog is put in room temperature water and the water is slowly brought up in temperature, the frog will not jump out– even when boiling.